Are you aware of how valuable the local Multiple Listing Service® (MLS®) system can be when you are looking for a home or when you sell your home? How about the REALTOR.ca national advertising website? The MLS® system is a cooperative listing system developed and funded by REALTORS® – that is, members of the REALTORS® Association of Hamilton-Burlington (RAHB). It has been refined over the years, and is now a valuable tool for members of our association as they help home buyers and sellers. When you work with a REALTOR®, that REALTOR® will use our local MLS® system to search for properties which suit your needs. The advantage to using the MLS® system as a first source is that all the information on the system has been verified by the listing brokerage and is accurate so you can rely on the information your REALTOR® finds on the MLS® system. The obvious benefit of having your property listed on the MLS® system is that information about your property is available to every REALTOR® in the area. The MLS® system is also a great tool for your REALTOR® – he or she will have access to the historical information about your property and properties similar to yours, so your REALTOR® will know what is a reasonable price based on the neighbourhood and current market. Your REALTOR® will also be able to put this information together with information from other sources – the land registry office or MPAC, for example – for a full and complete profile of what your house is worth and anything that would affect the market value of your property. 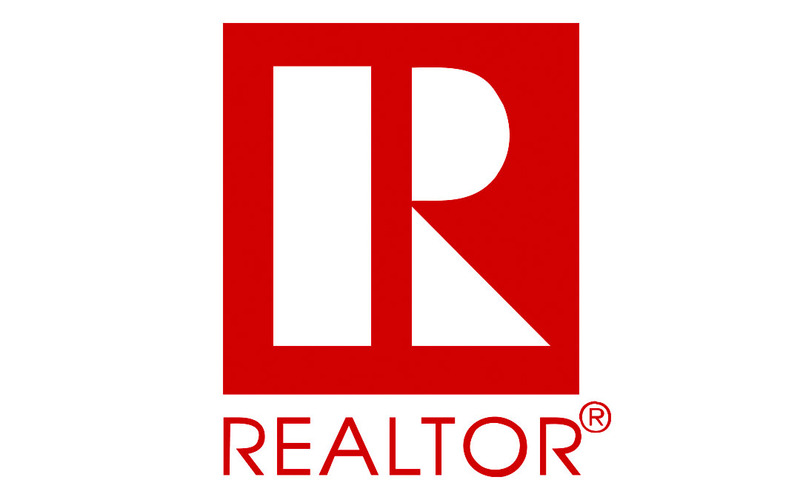 When a seller signs a listing agreement with a REALTOR®, the seller and the listing salesperson may choose to advertise the property through a national public real estate advertising website called REALTOR.ca. The website is owned by the Canadian Real Estate Association and it includes listings from REALTORS® across Canada. Like listings on the RAHB MLS® system, all listings on REALTOR.ca have reliable, accurate and up-to-date information. Established listings tools like the MLS® system for RAHB members and the REALTOR.ca public website have a number of safeguards and rules attached to them, which makes them the premier sources for accurate, reliable information about properties for sale. Both buyers and sellers benefit from the exposure offered by the RAHB MLS® system and REALTOR.ca. For more information about how the Multiple Listing Service® system can help you, contact a local REALTOR®.